Free Arm desigh provides easy access to sleeves, cuffs, collars, pant hems and other difficult to reach areas. Easily adjust the thread tension to suit your project. This helps ensure your stitches are smooth, not puckered or too loose. Come with two drop-in bobbin, it is conveniently for you to replace. Reliable design ensure your bobbin stays in place, replace it easily and fast. The bobbin will automatically stop turning when it’s completely filled. Come with a pedal for beginners to adjust the sewing speed with the pressure control on the pedal. With the presser foot lifter, your foot can completely control the sewing speed. kids and sewing beginners can have full control of the sewing speed. 【NOTE】: Please turn OFF the speed switch if you choose the operate foot pedal to control the speed. 1.Before using this product, please be sure to READ the INSTRUCTION CAREFULLY in case of causing unnecessary operation. 3. We kindly remind you, please do NOT USE both the battery and the power cord, otherwise it will DAMAGE this small sewing machine. 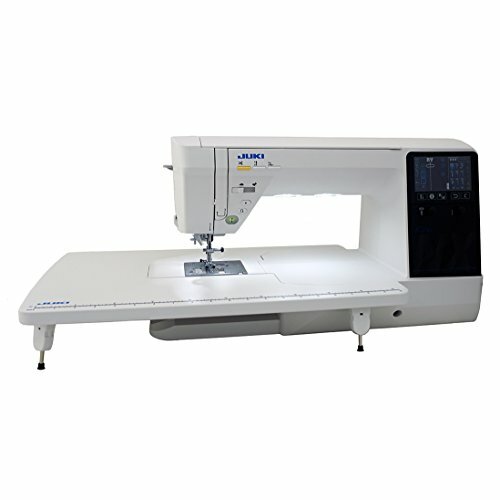 [12 Built-in Stitch Patterns] This is a multi-functional household sewing machine with 12 kinds of stitches to meet different sewing needs. 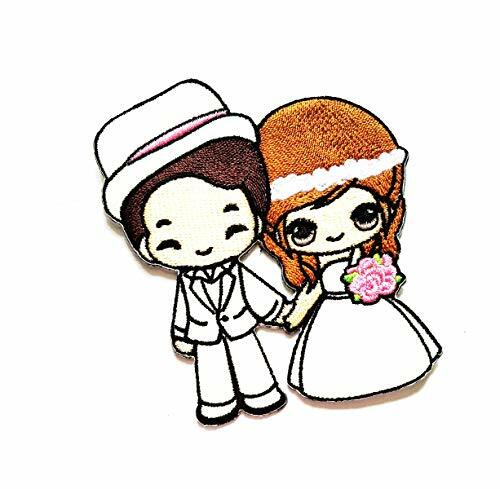 It can be used for sewing buttons, button holes, zippers, seams, etc., to meet the different needs of your DIY sewing. For a friend or family lover, this will be a very good gift for the kids. [Easy to Use] Designed for versatility and easy to use. Turn hand wheel the needle will move up and down to sew the first stitch for smoother sewing. 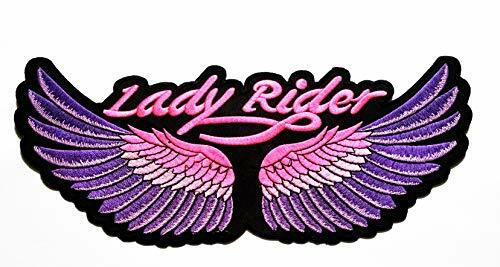 The reverse design make your sewing easier and faster. 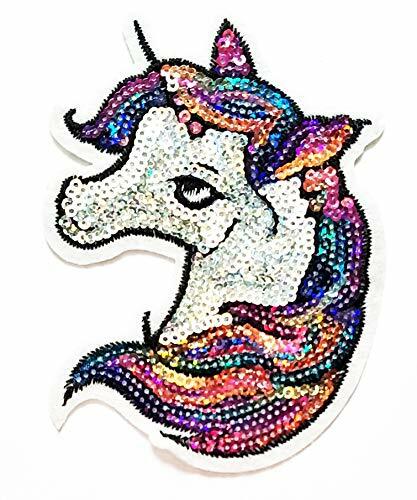 [Various fabrics can be sewn] Suitable for sewing denim, canvas, silk, or more fabrics, great for sewing pillow, quilt cover, clothes, DIY wallet, craft sewing, or stitching. 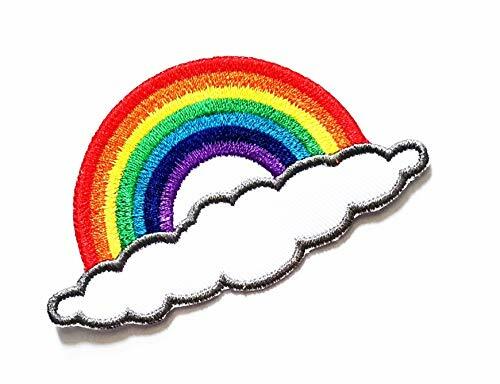 Using your creativity, sewing beautiful patterns in your own way. 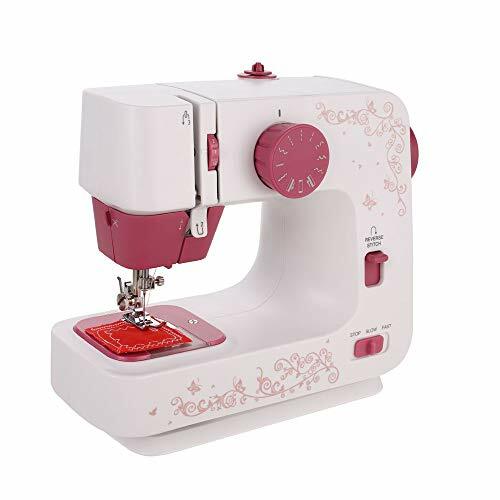 [Adjustable Sewing Speed] Choose between automatic sewing 2 speeds (high or low) or foot pedal for your ideal comfort level.Sewing becomes easier and more convenient, especially for beginners. You can use it at ease. [Design of details]Powerful motors can sew all fabrics you need. It also includes a storage box for sewing accessories. 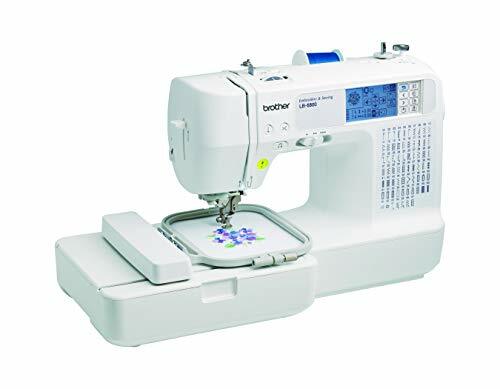 The sewing machine is not only space saving, but also very lightweight.The sewing machine can operate by supplying power from the battery and external power supply. 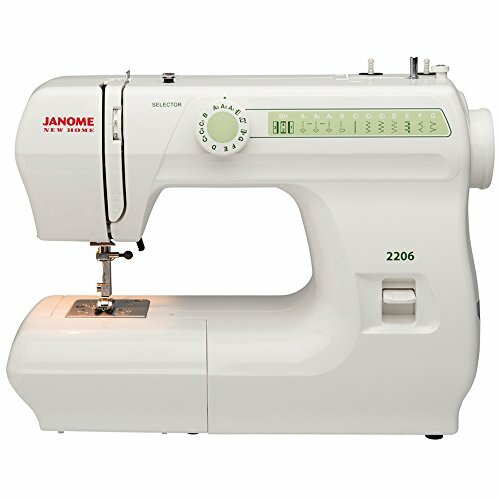 You can start the sewing machine by selecting a manual switch or foot controller.